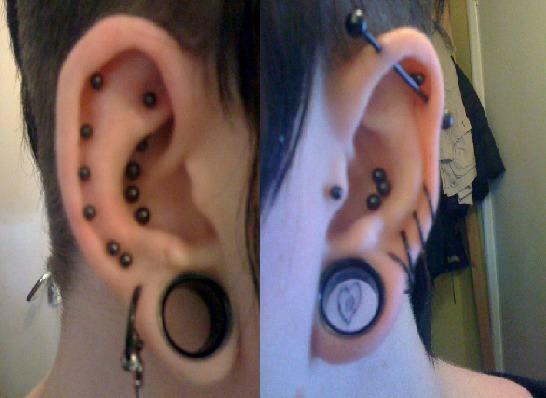 Ear stretching dates back to ancient times when it was very popular with tribes in Africa and Native America. 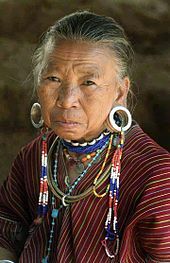 Tribal ear jewellery was made from organic materials including bone, horn, wood and stone. 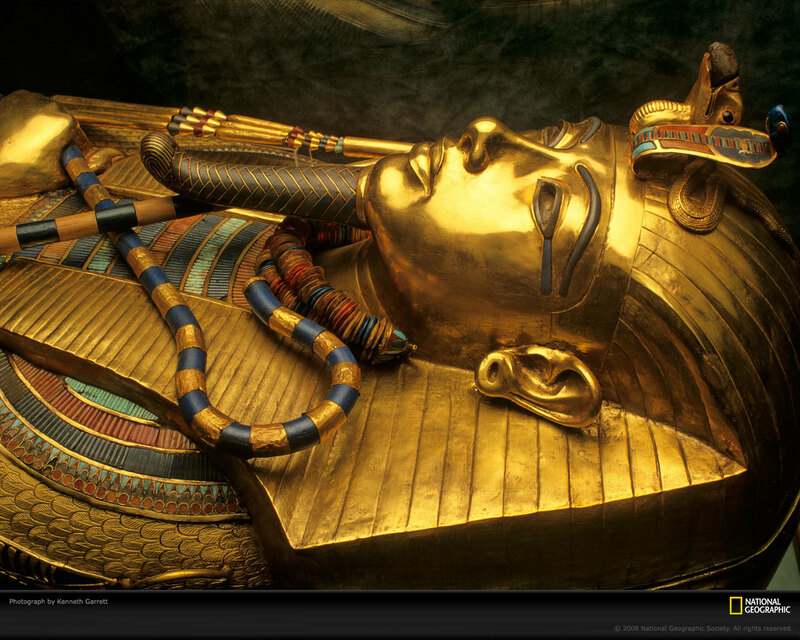 Famous Egyptian Pharaoh King Tutankhamen had stretched ear lobes which can be seen in his sarcophagus, he is probably the earliest known. 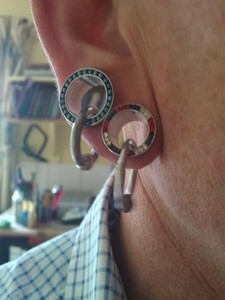 More recently Ear stretching has become very fashionable all over the world. We will be writing more about Ear Stretching methods and the different types of jewellery that is commonly used in stretched ear lobes. Something to think about before starting Ear Stretching is that there will be a point at which the ear piercing is unlikely to go back to its original size, that differs between person to person and will depend on the elasticity of your skin (how stretchy it is), along with other factors such as how quickly the ear lobe was stretched and healing time at each size, this is usually between 6mm (2 Gauge) and 12mm (1/2 inch). If you were to decide at this point that you no longer wish to wear Ear plugs or tunnels and ou don't want big holes in your ears you may have to consider surgery to sew the ear back together. and so on, there is more information about measuring and a useful guide here.